Botox is such a famous brand name that some people think it has been around for a long time. That is true, but not for the reasons it became so famous. Botox was only approved by the FDA in 2002 for the treatment of wrinkles. Obviously, since that time this neuromodulator has taken the aesthetic world by storm. 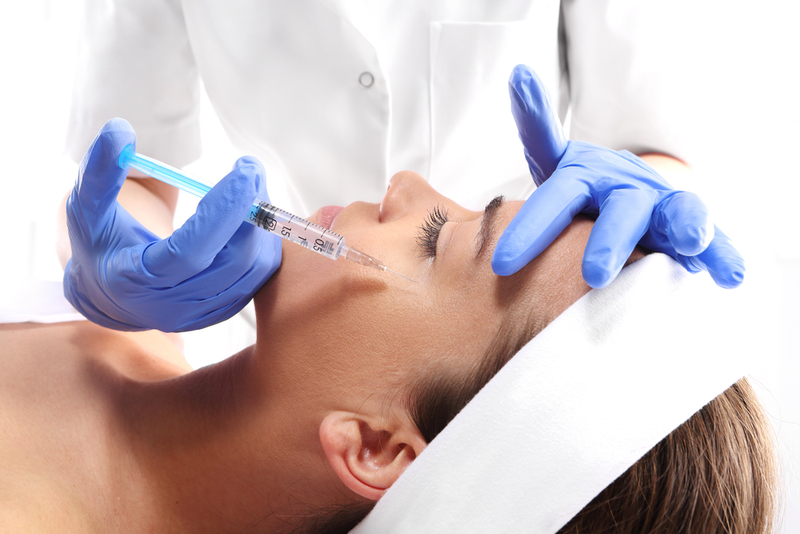 Each year, Botox is the single most popular cosmetic procedure, surgical or non-surgical. Most people have some idea that Botox comes from the bacteria that also cause botulism. Clostridium botulinum is the organism from which Botox is derived. Surprisingly, these bacteria can be found in their inactive form all through the natural environment, including in cultivated soil and in forest soil, and in the sediment of lakes, streams, coastal and untreated waters. Maybe that’s why your Mom told you never to eat dirt! Do you want to become a member of Botox’s fan club? Call Dr. Jones at 405.418.5400 to make an appointment. Leave the Spider Veins to Marvel Don’t Like Your Nose? Change It.